Mirrorless cameras offer the same image quality as DSLRs, and they still offer the ability to change lenses, making them excellent travel photography cameras. They also come in smaller and lighter packages, which is the reason why many travelers who love to take high quality photos opt for mirrorless cameras these days. They often have better video recording capabilities than DSLRs, as well! So which mirrorless camera should you buy for travel photography and videography? Well, that greatly depends on your budget and needs. Below we’ll be going over 7 cameras we like the most for travelers, starting with the cheapest option and slowly working our way to the most professional cameras that are great for people who want the best quality and don’t mind the price tag. Here are the best travel mirrorless cameras of 2019, in our opinion. If you have a tiny budget, there’s no better option than the Canon M100. Not only is this the cheapest mirrorless cameras you can get, but it is also incredibly compact and light (weighs just 10.65 oz or 302 grams) making it the perfect travel companion. For less than $500, you get a camera and 15-45mm kit lens. The camera sports a 24MP APS-C sensor, solid autofocus speed both in photo and video modes, as well as WiFI and Bluetooth connectivity. The battery is rated at about 295 shots. There’s a solid choice of native Canon EF-M lenses, although not as much as on some other systems, but you can use EF lenses as well with an adapter. The biggest downside of this camera is the lack of a viewfinder, but there’s a solid screen on the back that can also flip up to face you.. The camera can record 1080p video at up to 60 fps, but it doesn’t offer 4K recording. It also lacks image stabilization, but this is understandable at this price point. Still, we believe this camera is a great deal for travel photography on a budget. 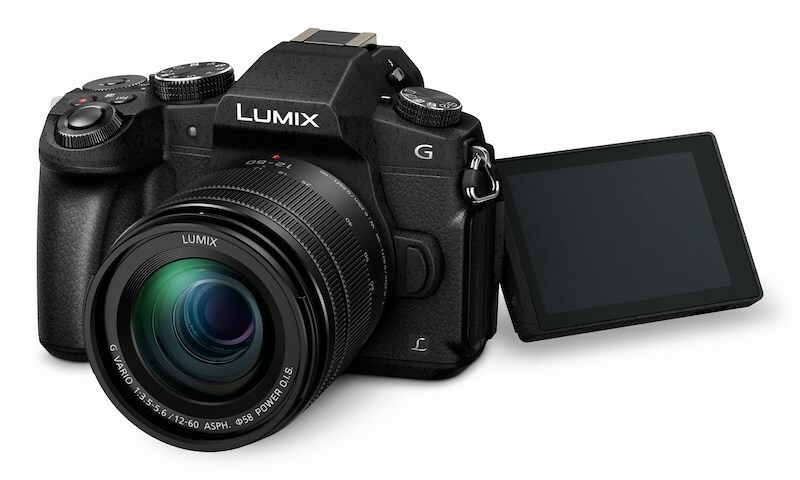 Panasonic G85 is a pretty good travel camera, if you don’t mind its smaller micro 4/3 sensor. Since it has a smaller sensor, the low light performance is going to be worse, and it may be harder to get that beautiful bokeh in the background. However, this compact and affordable camera has some other features that make up for it, like the 5-axis image stabilization. Not only does it work really good and enables you to take sharper photos at lower shutter speeds. The in-body image stabilization isn’t really a feature found on many cheaper cameras, which means the G85 offers a lot of value. The camera features a 16MP sensor, the autofocus is solid, and it shoots 4K video as well, making it a good choice if you’re into videography as well. The camera body is also weather-sealed, which is always a plus for a travel camera! 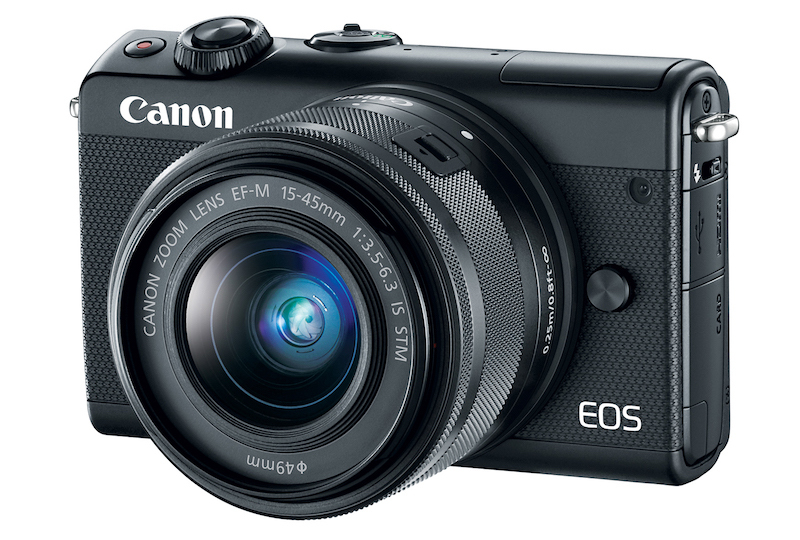 Canon EOS M50 is a slightly bigger camera than the aforementioned M100, but more featured packed as well – it can record 4K video, has a built-in electronic viewfinder, more autofocus points, and faster burst shooting (up to 10 fps) to mention a few. 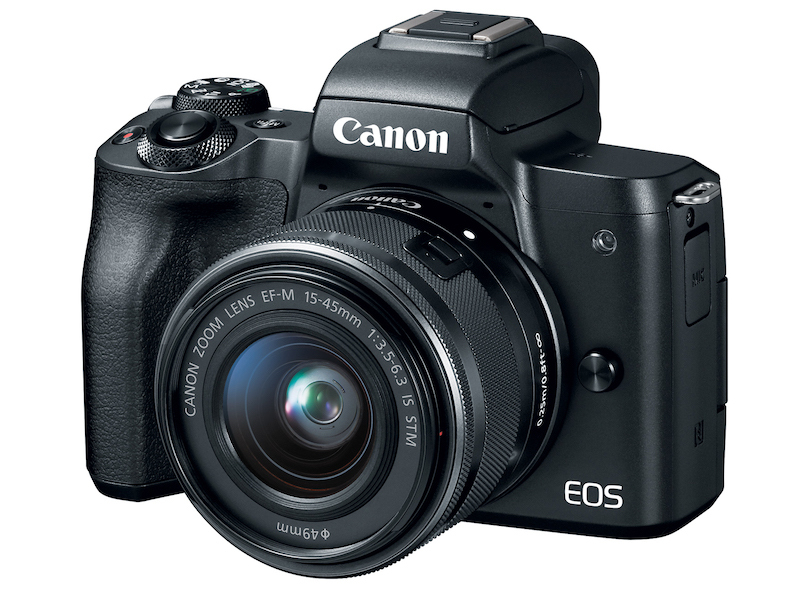 Just like its smaller brother, the M50 features a 24MP APS-C sensor. Of course, it is a bit pricier and heavier, but if you don’t mind that – we’d definitely get the M50. The Dual Pixel AF works really good in photo and video (in 1080p, you only get contrast detection autofocus in 4K). Since the M50 features a fully articulating screen, you can also use it for travel vlogs. In our opinion, if you can catch the Canon M50 on discount, it is one of the best affordable travel mirrorless cameras on the market right now. Travelers who love taking photos of moving subjects will be very happy with the A6400, since it has superb autofocus that can not only track eyes of humans, but animals as well. Of course, that doesn’t mean this camera can’t take amazing photos of landscapes as well. It also offers real-time object tracking making it great for video as well. Speaking of video, the A6400 can record 4K video at up to 30 fps, as well as 1080p video at up to 120 fps. The camera also has a flip-up screen, which makes it much easier to record a travel vlog, for example. 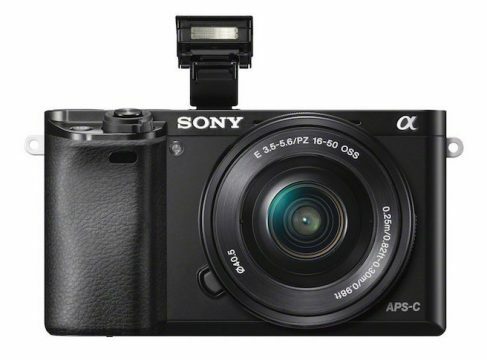 Sony A6400 features a 24MP APS-C sensor that is also found in cameras like the A6300 and A6500, and we already know that’s a great sensor. However, this camera a much faster processor that will make everything feel much snappier. 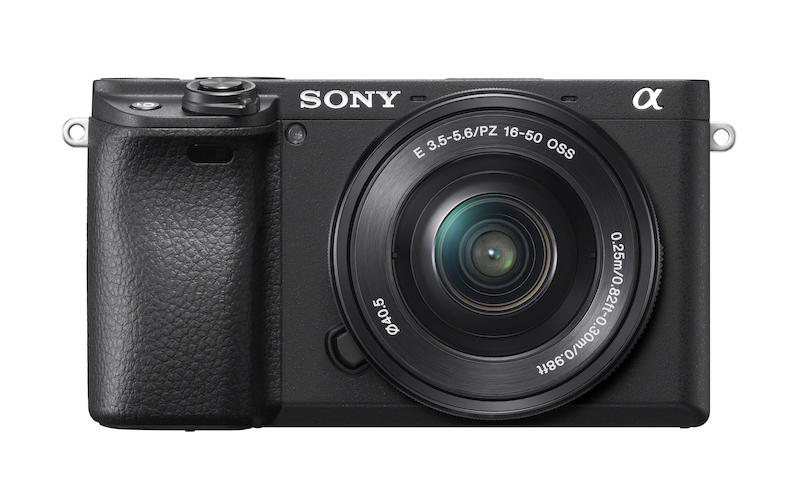 The camera is compact and lightweight just like other A6000 series cameras, making it excellent for travel. There are also quite a few E-mount lenses to choose from, and Sony’s full-frame E-mount lenses will also work on this camera. Even if you don’t need extremely fast autofocus system, this is still one of the best cameras for travelers in our opinion. As of the moment of writing this article, Fuji X-T3 is widely considered the best APS-C mirrorless camera on the market, and we completely agree. Fuji cameras have been well respected among photographers for many years thanks to great lenses and beautiful colors their cameras produce. The X-T3 is the latest iteration of their most popular camera and it definitely doesn’t disappoint thanks to its 26MP APS-C X-Trans sensor, speedy processor, and good autofocus system. 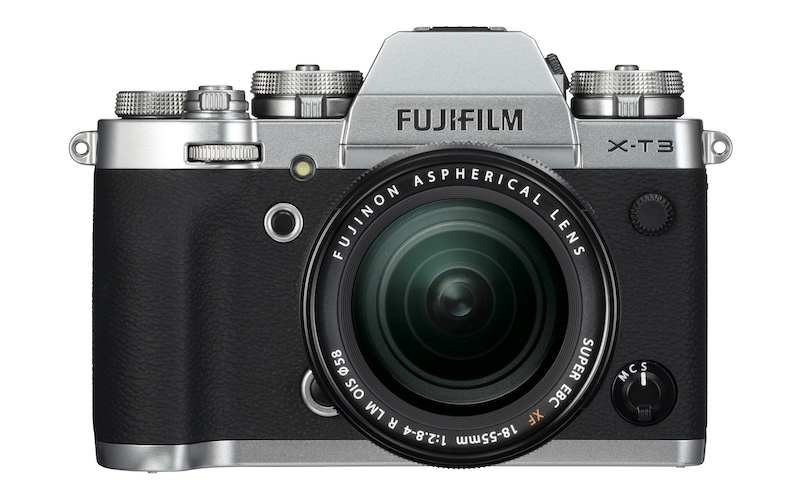 In conclusion, we believe that Fuji X-T3 is a great mirrorless camera for travel, especially those interested in both photography and videography. 4K video at up to 60fps! 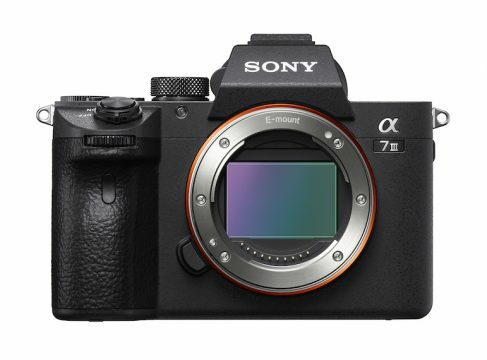 If you’re working with a bigger budget or simply need the features only a full-frame sensor can offer, than Sony A7III is most likely the best camera for you. This 24MP full-frame camera was released last year and many publications named it the best mirrorless camera of 2018, when you consider the price-performance ratio. The camera is great in low light conditions thanks to the big sensor and autofocus works amazing both in photo and video modes thanks it its 693 phase-detection points with 93% image coverage. It also has 5-axis in-body image stabilization, weather resistance, great battery life and dual SD cards slots. It also shoots 4K video and 1080p at up to 120 fps, making it very versatile for videography. All things considered, this may be the best travel mirrorless camera, when you consider its price, full-frame sensor and all the features it offers. It is a great choice for hybrid shooters who need a reliable camera for both photography and filmmaking. If your focus is travel photography and you need high-resolution photos of landscapes, there are no better options than the A7RIII. This camera is essentially A7III on steroids. 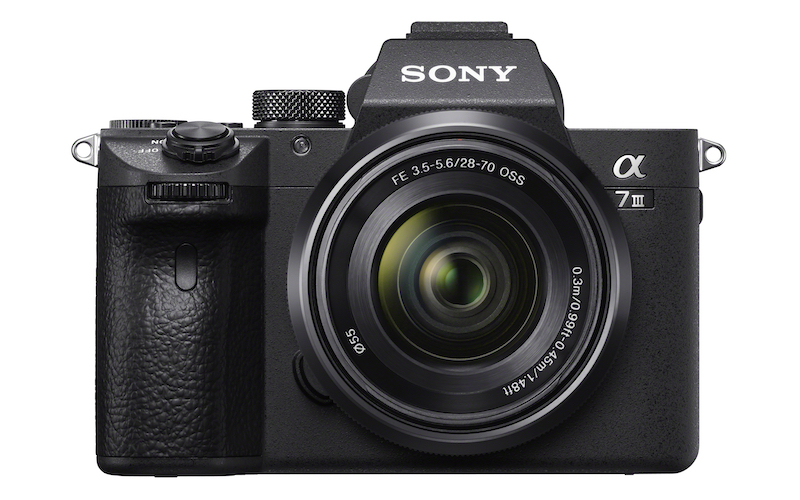 It essentially has all the important features we talked about in the A7III section, but comes with a 42MP full-frame sensor instead. Only Nikon Z7 has more megapixels, but we’d take the A7RIII over it any day, because Sony’s ecosystem has many more lenses and better features. 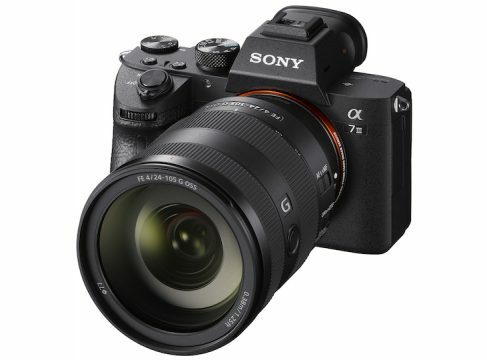 Besides the sensor, the A7RIII has a couple more advantages over the A7III such as better viewfinder and slightly more effective in-body image stabilization. 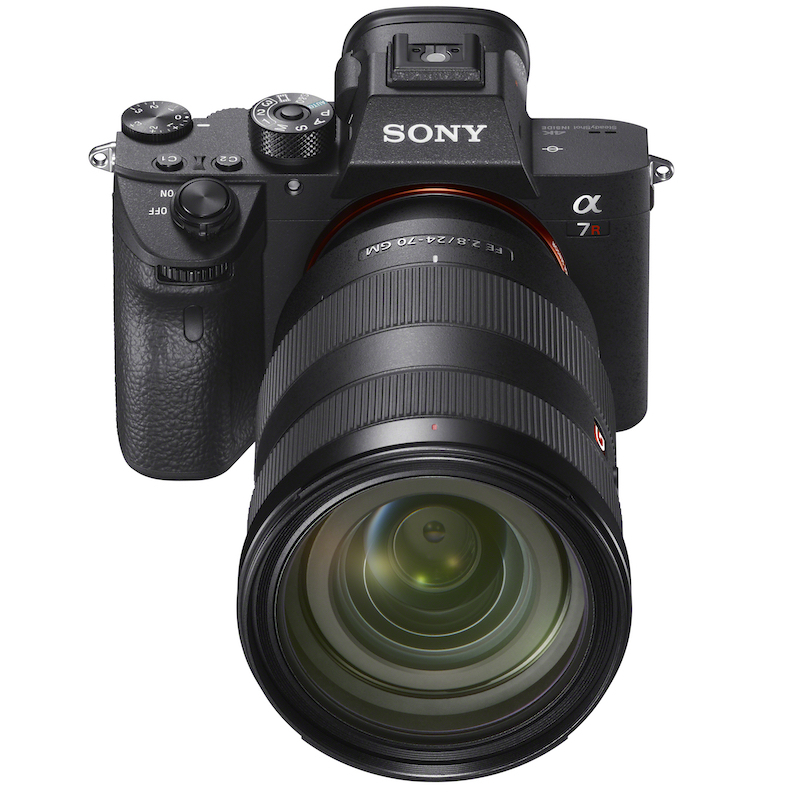 Because of its price, this camera is not for everybody, but if you need amazing resolution for your travel photography – look no further than Sony A7RIII.